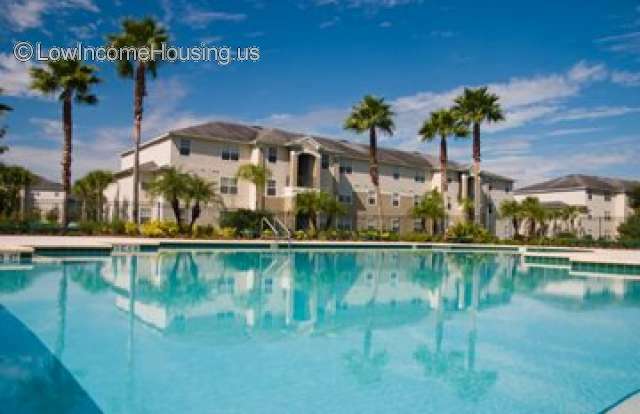 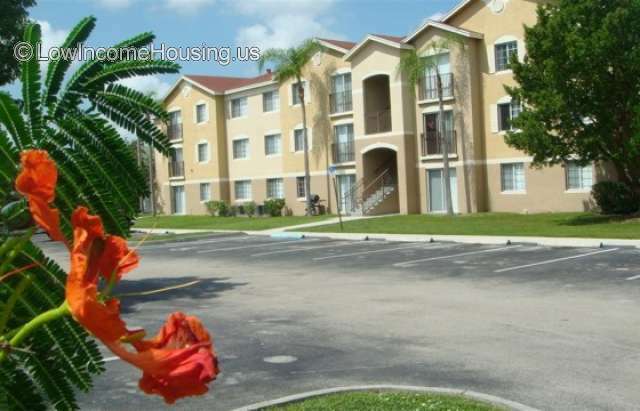 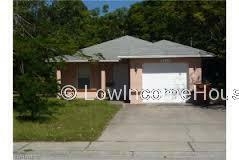 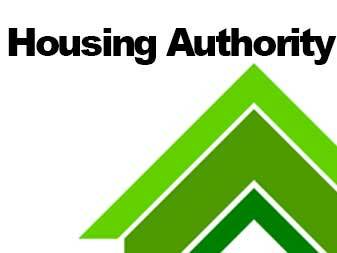 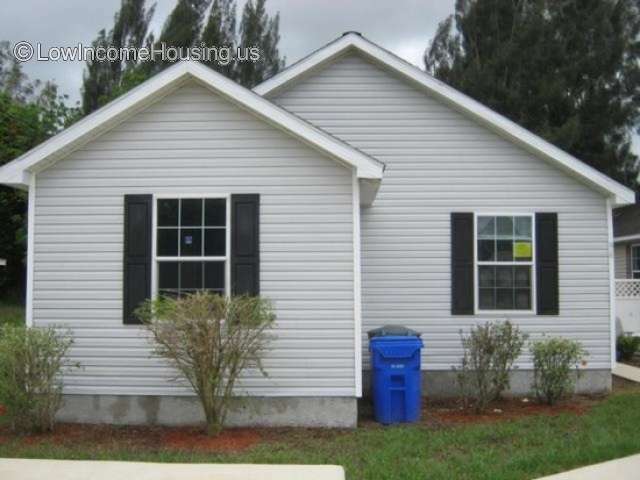 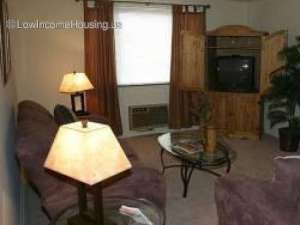 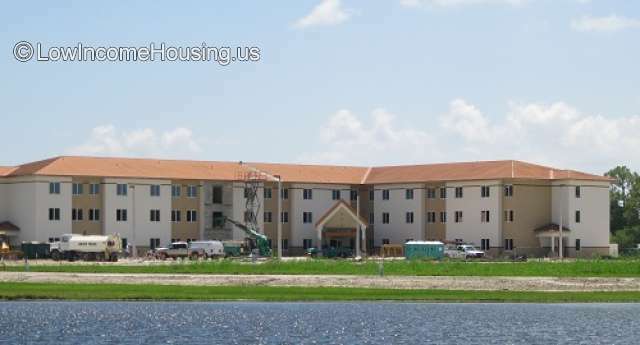 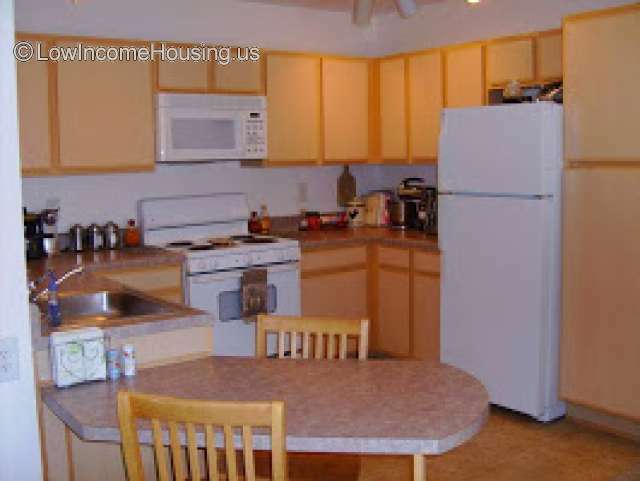 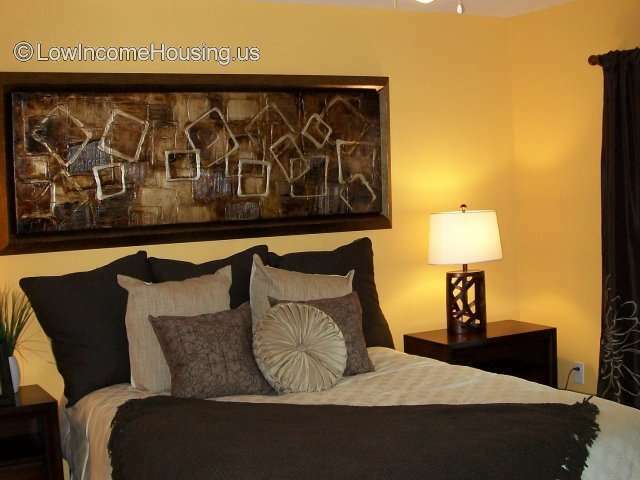 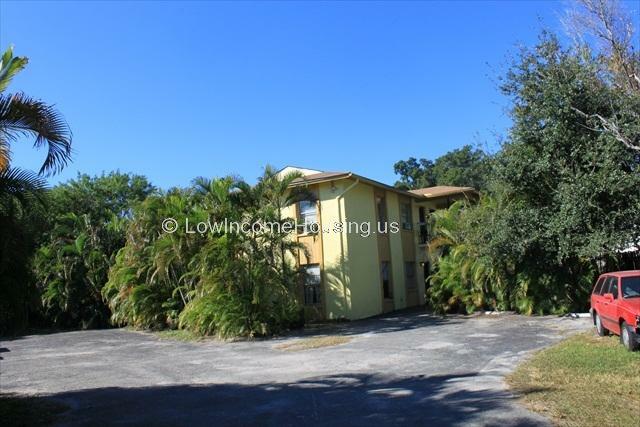 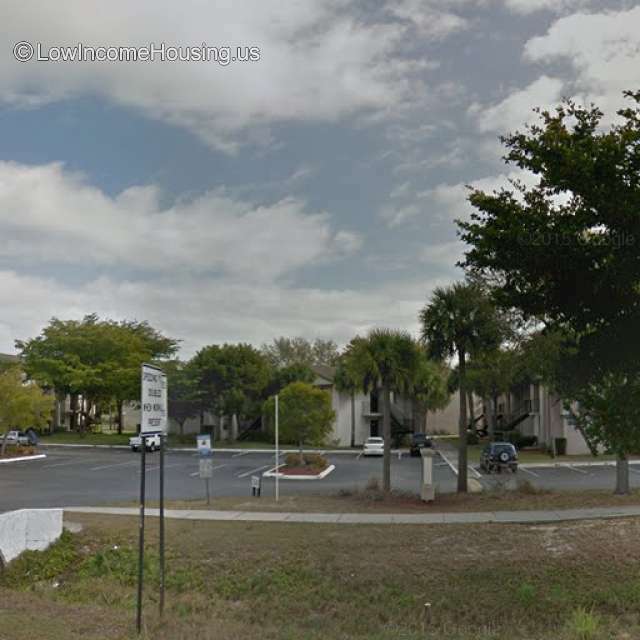 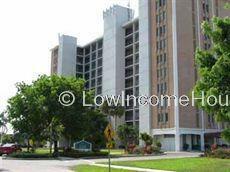 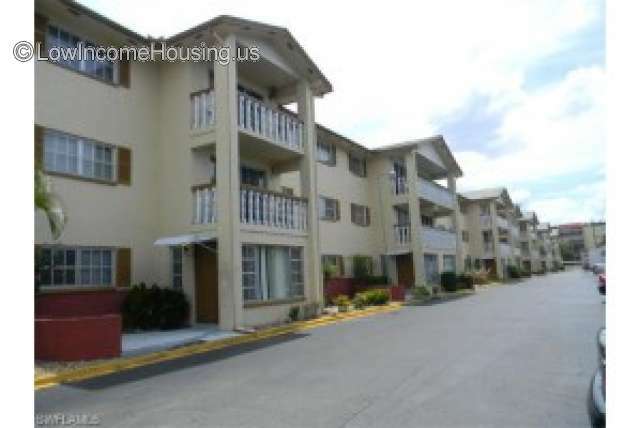 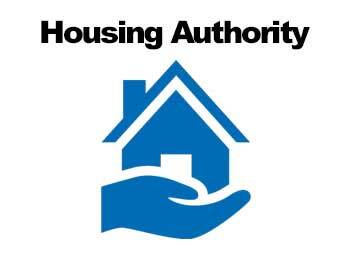 There are 35 low income housing complexes in Fort Myers, Florida. 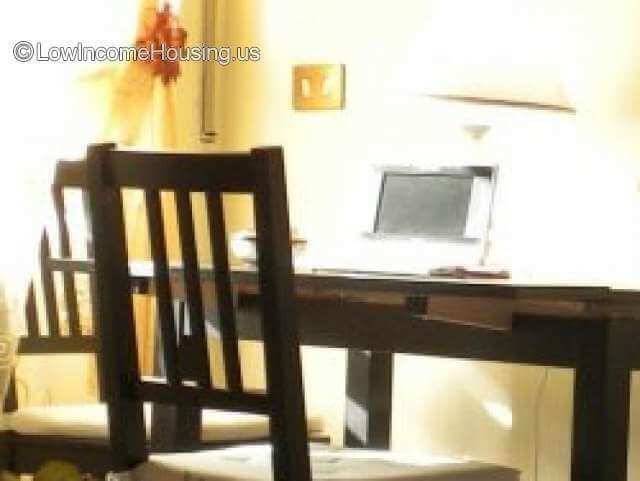 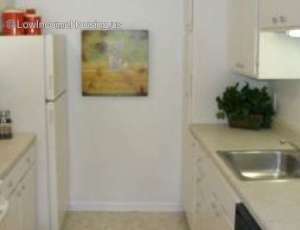 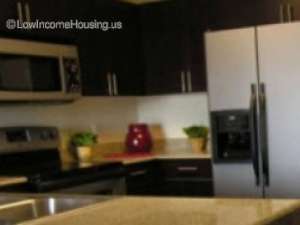 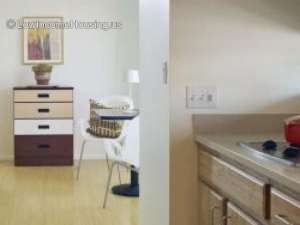 How does income and housing costs in Fort Myers compare with Florida income averages. 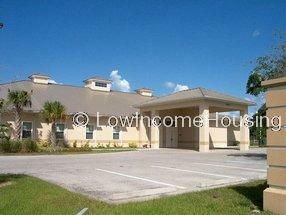 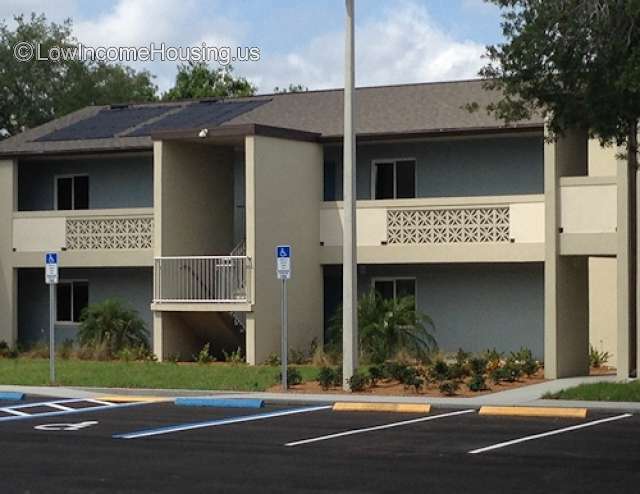 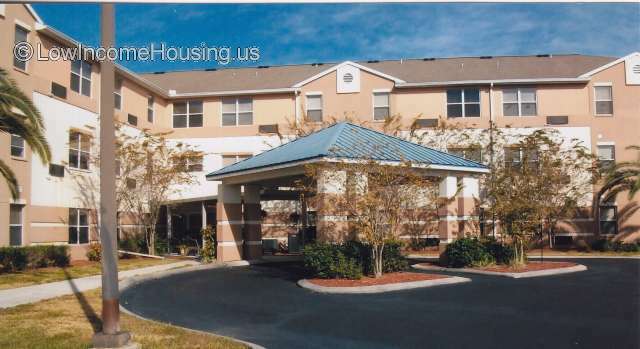 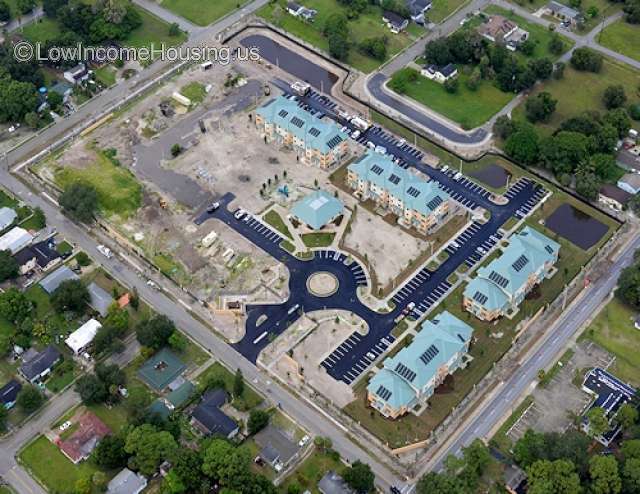 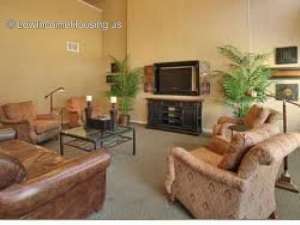 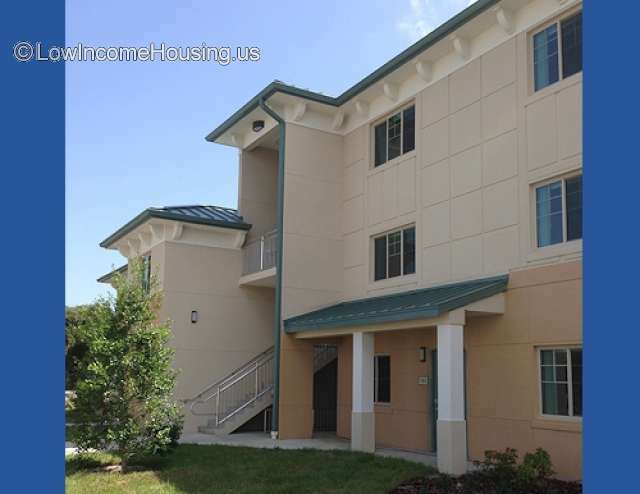 Fort Myers Presbyterian Community, Inc.
Jones Walker Palm Gardens Apartments. 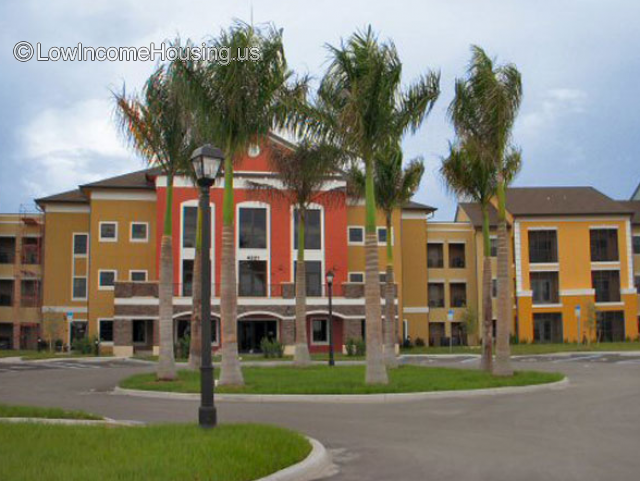 Income Limits in Fort Myers, Florida.